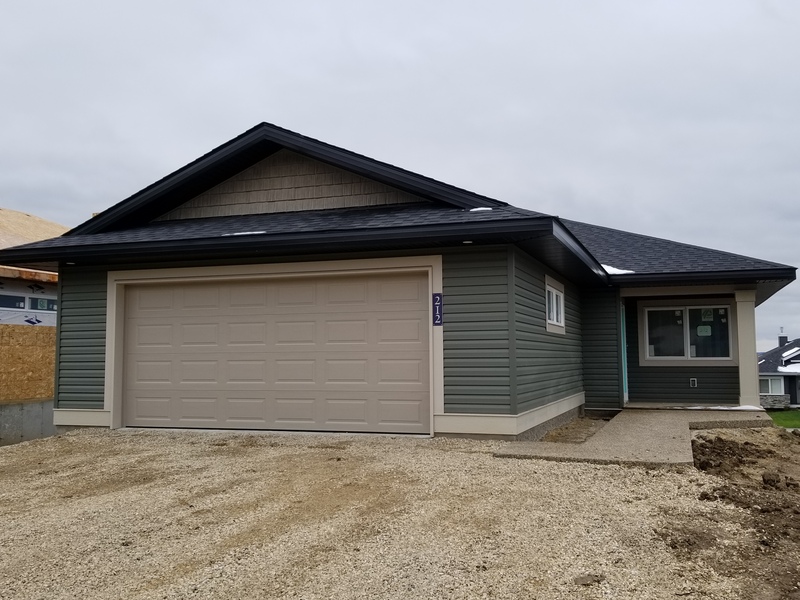 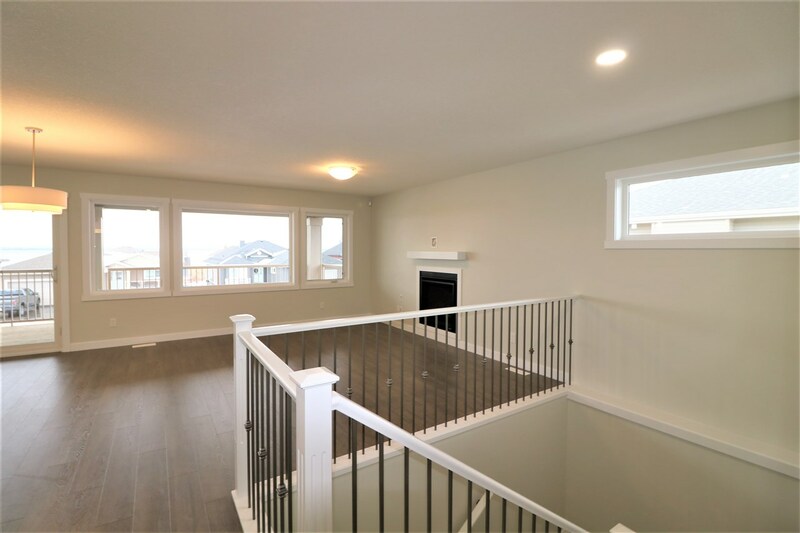 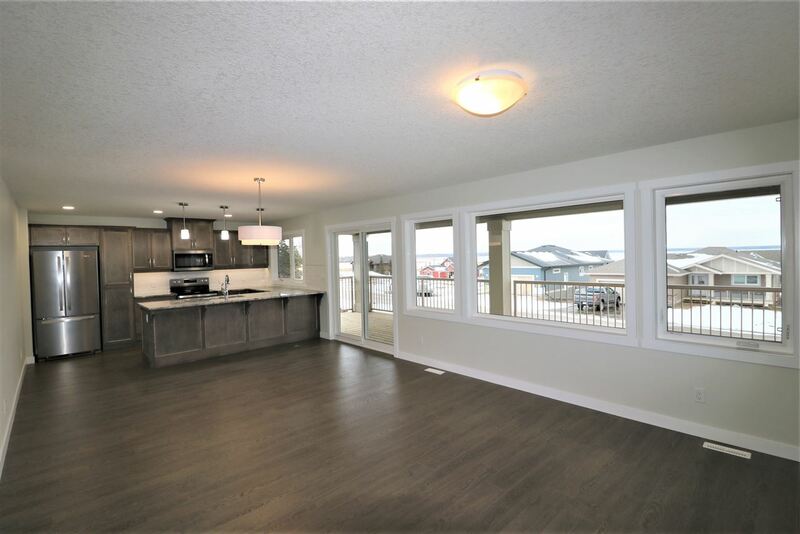  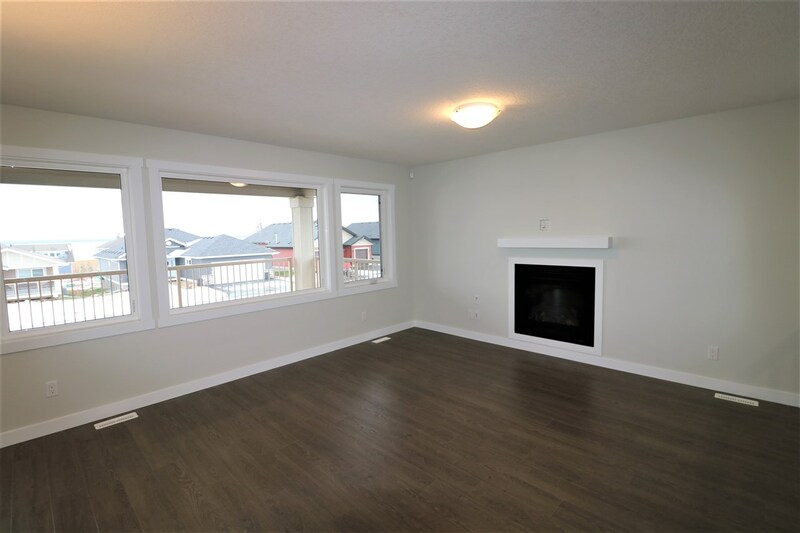 BRAND NEW 1270 Sq Ft Walkout Bungalow available for immediate possession! 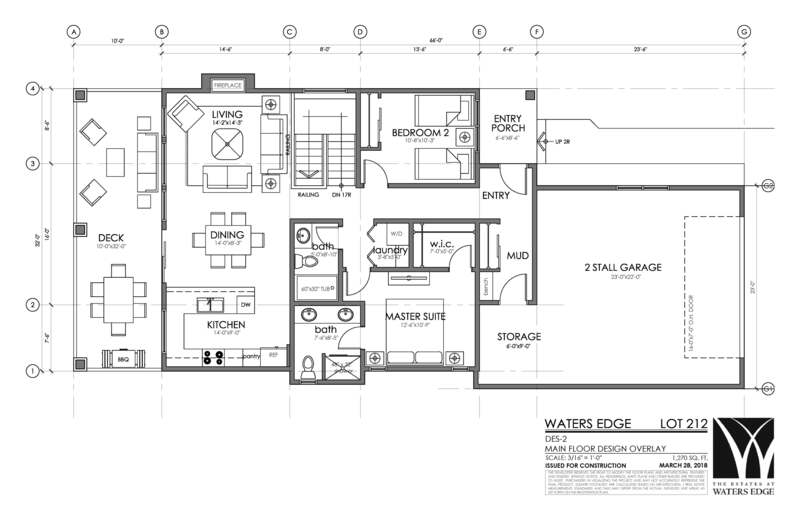 Perfect for an empty nester with the Willow floor plan! 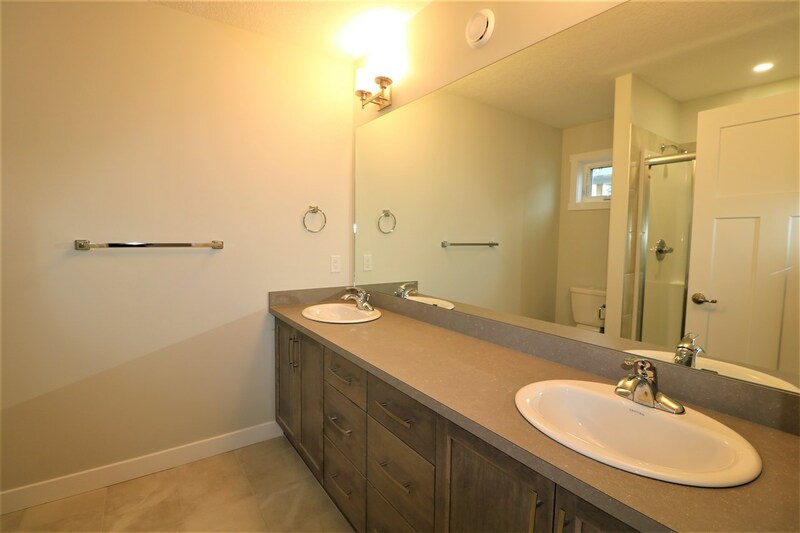 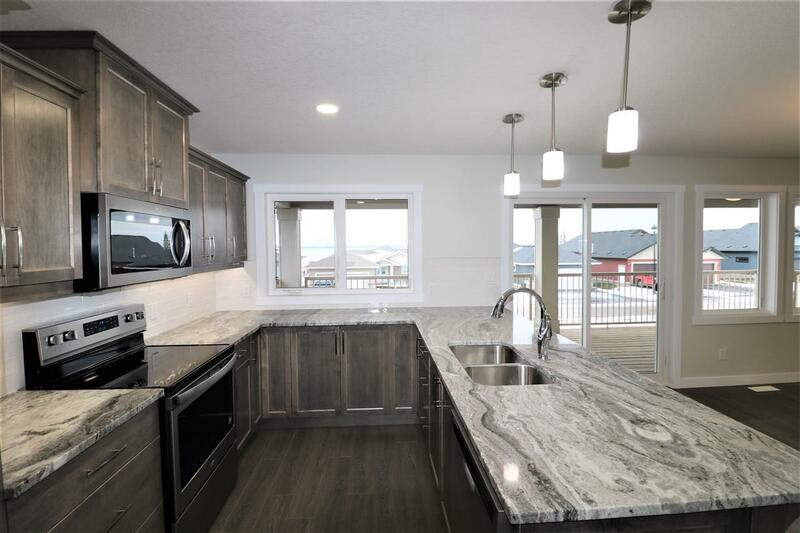 This home features an open concept Kitchen, Living, and Dining area that walks out onto a lake facing deck, main floor Laundry, a Master Suite completed with Walk-In Closet and Ensuite, and second Bedroom and Full Bath. 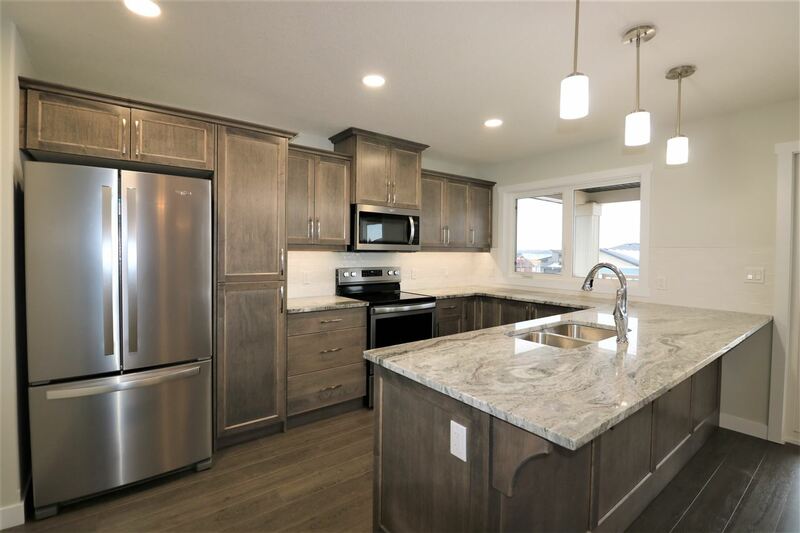 It is complete with our Signature Finish Level. 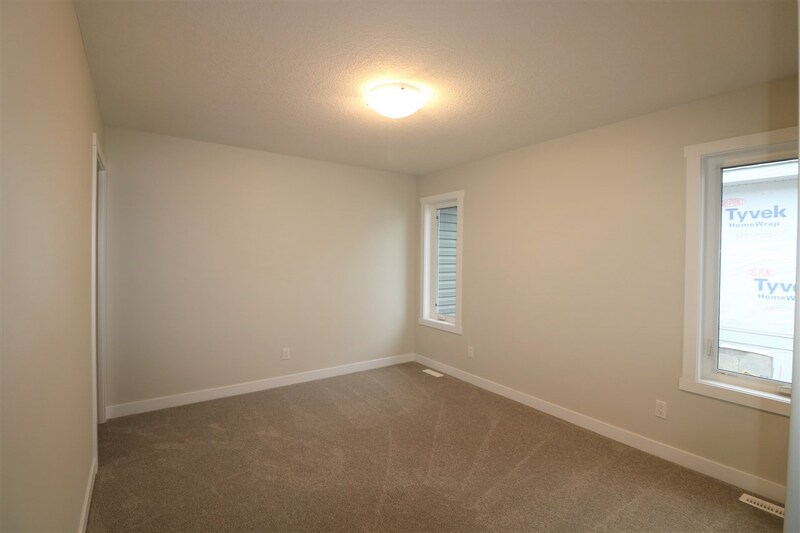 The walkout basement remains unfinished but has the potential for two more Bedrooms, a Full Bath, and a Rec Room.